Great British beef produced from native Hereford cattle. 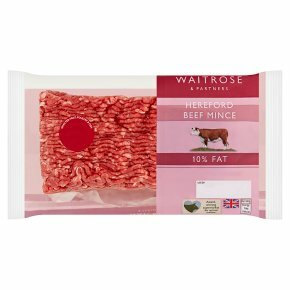 Hereford beef characteristically has a fine marbling of cream fat running through the meat, this results in succulent tender and richly flavoured beef. Collagen / meat protein ratio under 15%. Percentage of fat content under 10%.